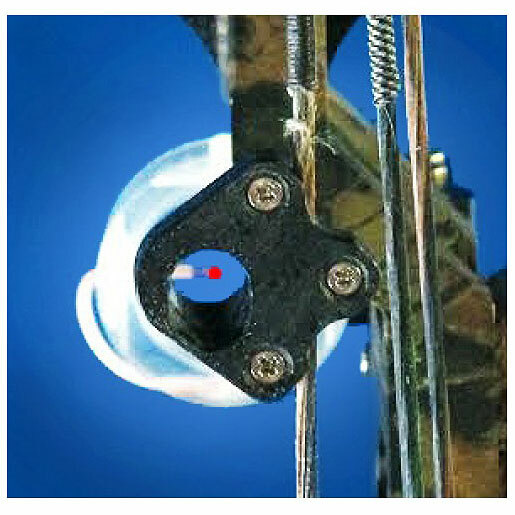 This is the first try to make a quick and easy means of attaching a peep to your bowstring. 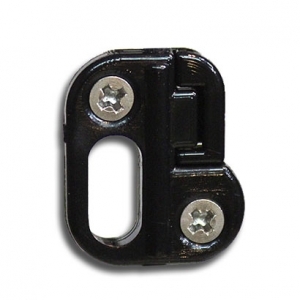 Allows for ease of install and ability to make adjustments as/when needed. No downtime or special equipment required! Keeping tooling to just a Phillips Screwdriver and minimal time to install. 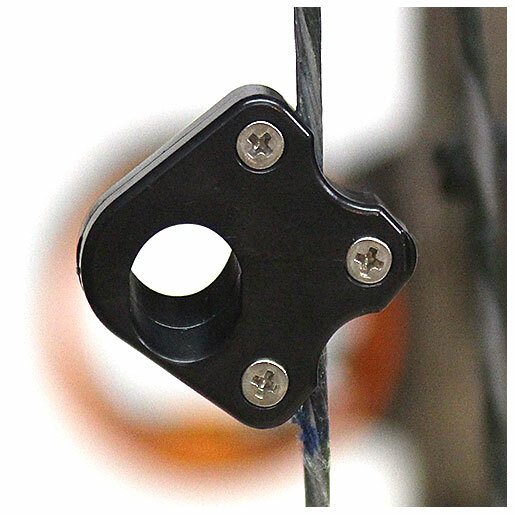 At full draw is lined up with the forward pin, requires a choice of L/R hand archer needs. 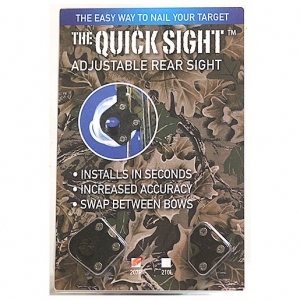 Unlike permanent installed peep style string sights, these new sights can be adjusted to handle “bowstring twist or stretch”. 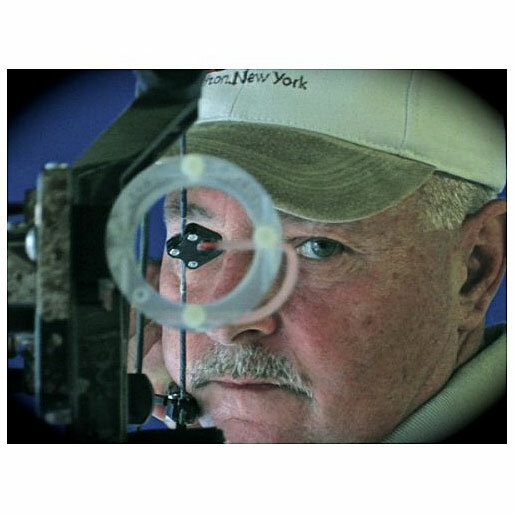 Fully enclosed Circular Sight: which is similar to a standard device on the market today with one major twist; end user can install and adjust. 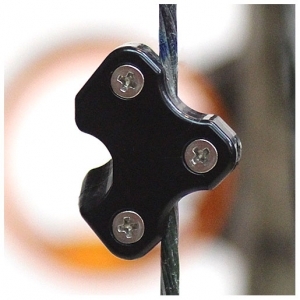 The new device does not require to be severed and securing within the bowstring. 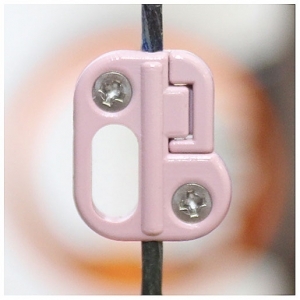 This new product is locked onto the string, which allows for minor adjustments as/when needed.